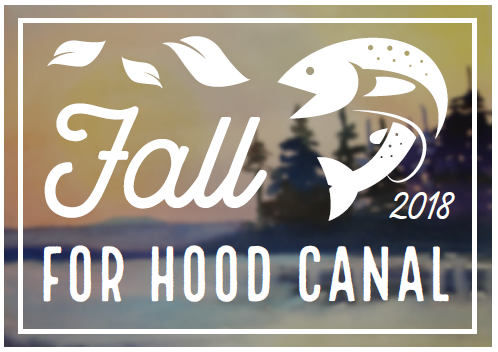 Join Long Live the Kings and the Lilliwaup Salmon and Steelhead Hatchery in celebration of the return of summer chum. On September 14th, Long Live the Kings will host a fundraising dinner and silent auction to support the organization’s critical salmon recovery efforts in Hood Canal, and throughout the Salish Sea. Enjoy an evening of drinks, oysters, incredible auction items, a brief program detailing our work to recover salmon and steelhead populations.